The thyroid gland is responsible for regulating many body functions, so it's really important to our overall health and wellbeing. The thyroid plays a key role in metabolism. Thyroid support is crucial to helping our bodies regulate a multitude of energetic, metabolic and also emotional functions. 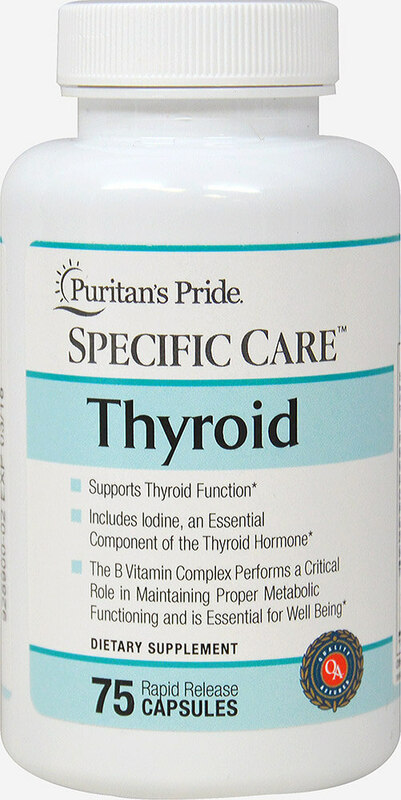 A proprietary Thyroid blend that contains L-Tyrosine, Flaxseed, and Ashwagandha Extract completes the formula for these Thyroid Support capsules.